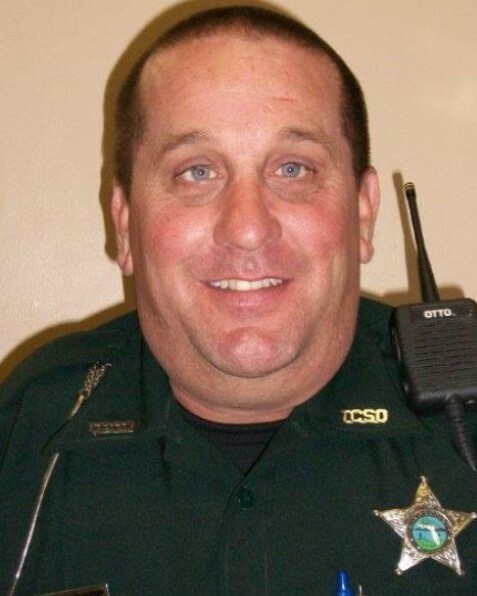 Deputy Sheriff Scott Williams was killed in a vehicle crash near the intersection of US 98 and Beach Road at approximately 7:00 am. He suffered fatal injuries when his patrol car collided with the rear of a logging truck. 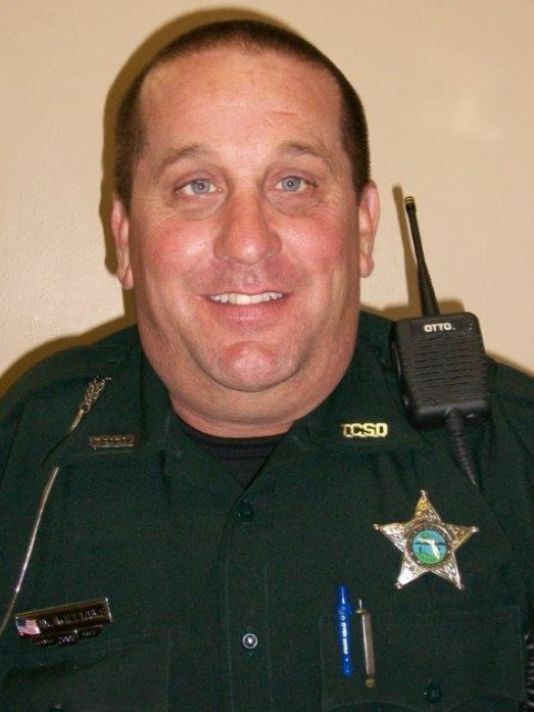 Deputy Williams had served with the Taylor County Sheriff's Office for 17 months and had previously served with the Brooksville Police Department.